The Powerhouse Duo in Skin Rejuvenation! Are you looking to improve the glow, texture, tone and vitality of your skin? 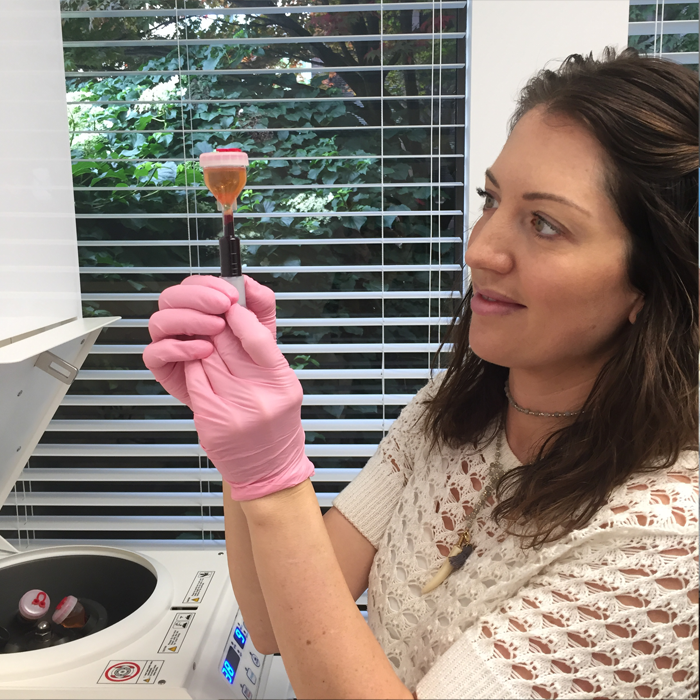 Learn more about the Powerhouse Combo: PRP and microneedling procedure. It is the perfect treatment for skin vitality, texture, smoothing fine lines, treating wrinkles and scarring and thickening the skin for a more healthy and supple tone. Chemical Peels – Does everyone “Peel”? Celebrities and beauty gurus all over the globe have been sharing this innovative new skin care procedure and we are thanking them for it! 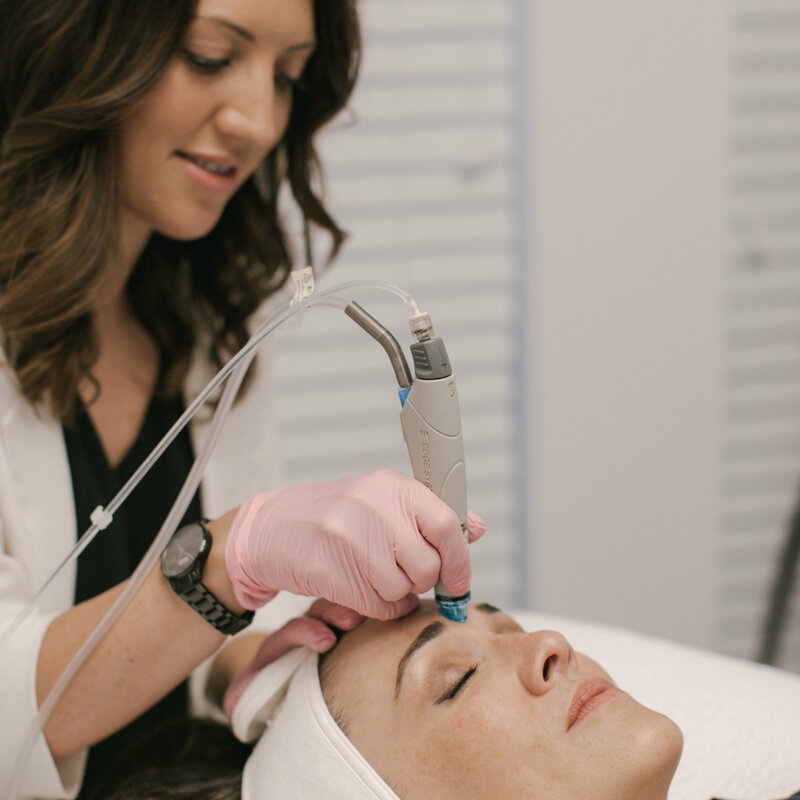 Glowing, supple, radiant skin in just 3 steps, 30 minutes and NO downtime. Yes, please!